Are you sure you want to remove Libro del cortegiano from your list? 2002, W.W. Norton & Co.
Carmen Covito e Aldo Busi traducono Il cortigiano di Baldassar Castiglione. El cortesano. : [Traducido por Juan Boscán]. 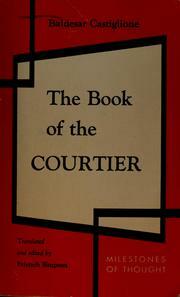 The book of the courtier: from the Italian, done into English by Sir Thomas Hoby, anno 1561, with an introd. by Walter Raleigh. The book of the courtier. : Translated and edited by Friench Simpson. 1967, F. Ungar Pub. Co. 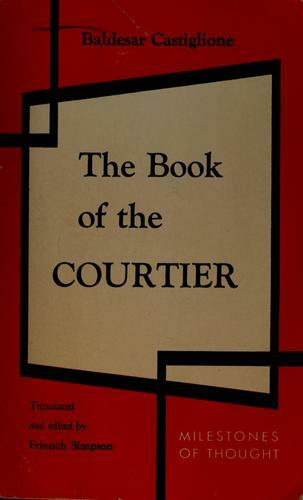 The book of the courtier: A new translation by Charles S. Singleton. 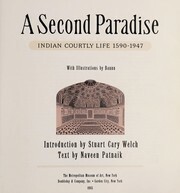 Illustrative material edited by Edgar de N. Mayhew. El cortesano. 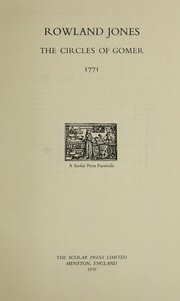 : Traducción de Juan Boscán; estudio preliminar de M. Menéndez y Pelayo. 1928, J.M. Dent & sons, E.P. Dutton & co. The courtier: or, the complete gentleman and gentlewoman. Being, a treatise of the politest manner of educating persons of distinction ... 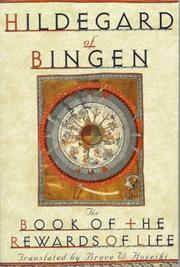 Translated from the Italian original of Balthasar, Count Castiglione. 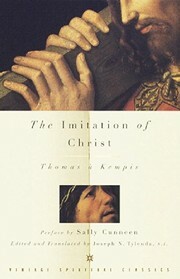 In four books. The courtier of Counte Baldessar Castilio: Diuided into foure bookes. Verie necessarie and profitable for young gentlemen and gentlewomen, abiding in court, palace, or place. Translated into English by Tho. Hobby. Microform in Latin - Non ante æditi.